I better be back soon and make post more often. 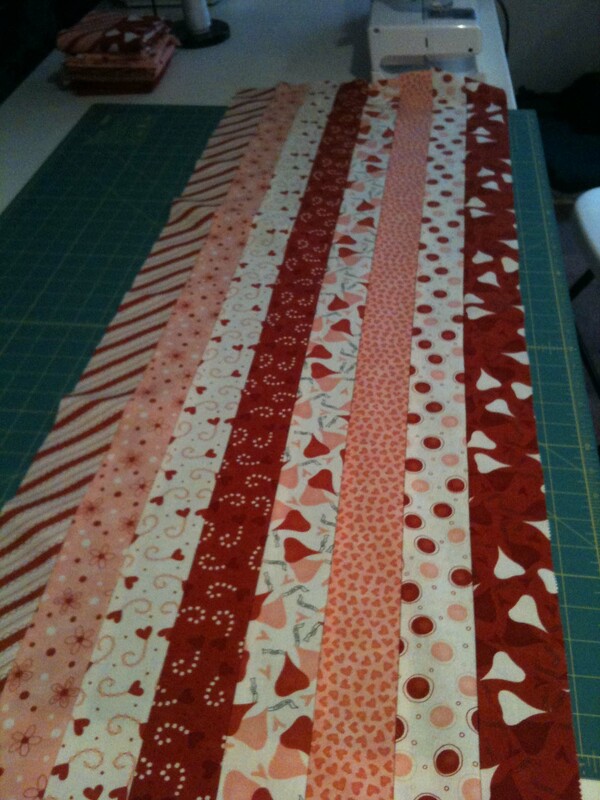 Please dont ask me for the measurement or size of that block because I would assume Heather may make it available in her online store and I really believe her books or pattern packs have better quality of direction and all. I will not hint or anything of what size of this pattern. I want to respect Heather for all her hard work into her project with love and passion. 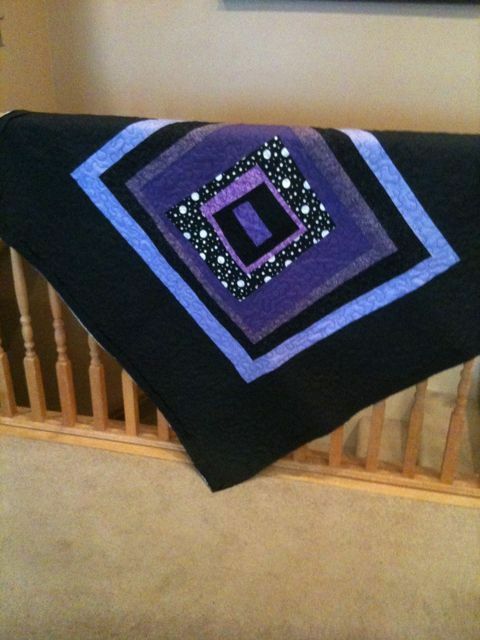 She also have some books/patterns available for sale online: http://ankastreasures.wordpress.com/single-patterns/. 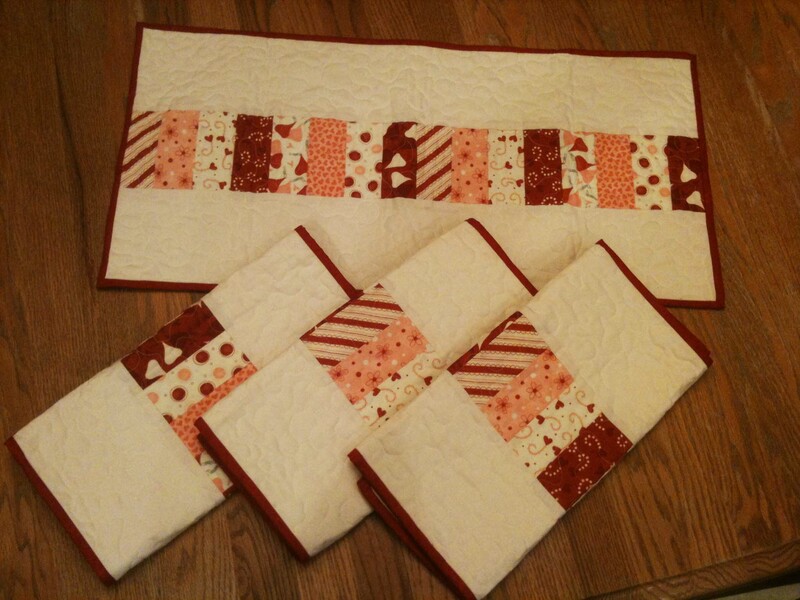 This is also a belated Valentine gift to my husband Brad, eventhough he had watched the quilt work in progress. He loved the choices of colors and design of pattern. This pattern can be found in the book “Simplify- Quilts for the Modern Home” by Camille Roskelley. It can be purchased online for 19.95, click here. I LOVE this book!!! so clear n simple!!! Her fabrics are very addicting! 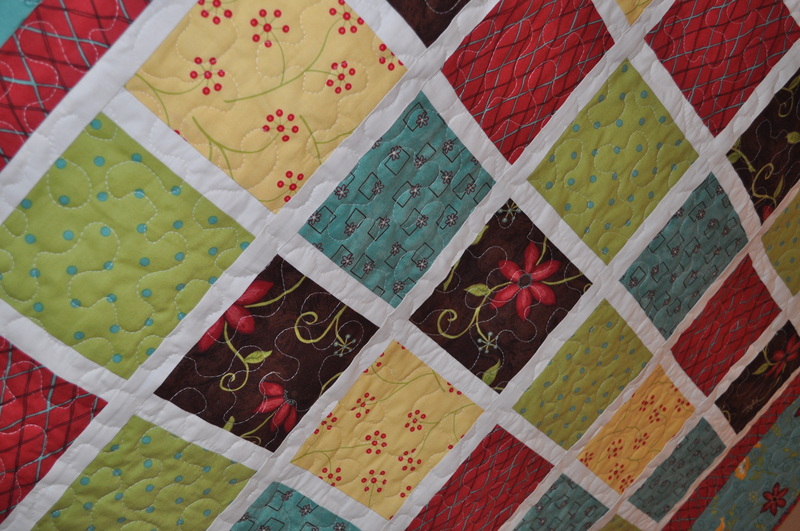 I cant wait for Ruby line to come in my favorite quilt shop. 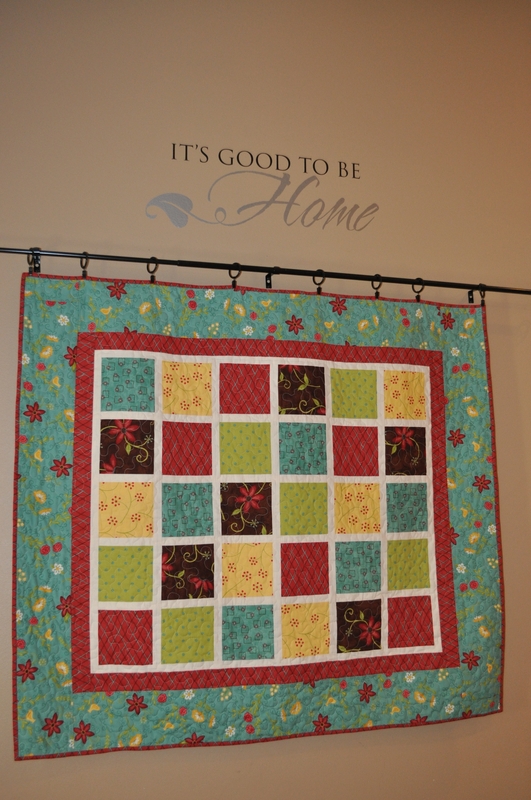 For Brad’ quilt, I used Moda’s Sweetwater “Pure” – It has perfect combo of love and mascline (because of colors). Sorry the pictures are not that wonderful, I used my iPhone instead of Nikon because I had my iPhone in my hand and just snap them and post them. I just dont feel like to dig for my Nikon, recharge and all. Been a little long while since the last post. Posting this post with picture!